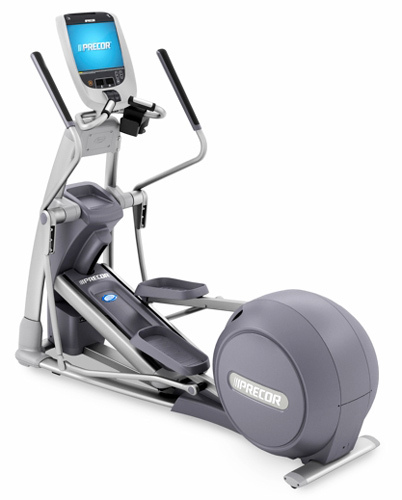 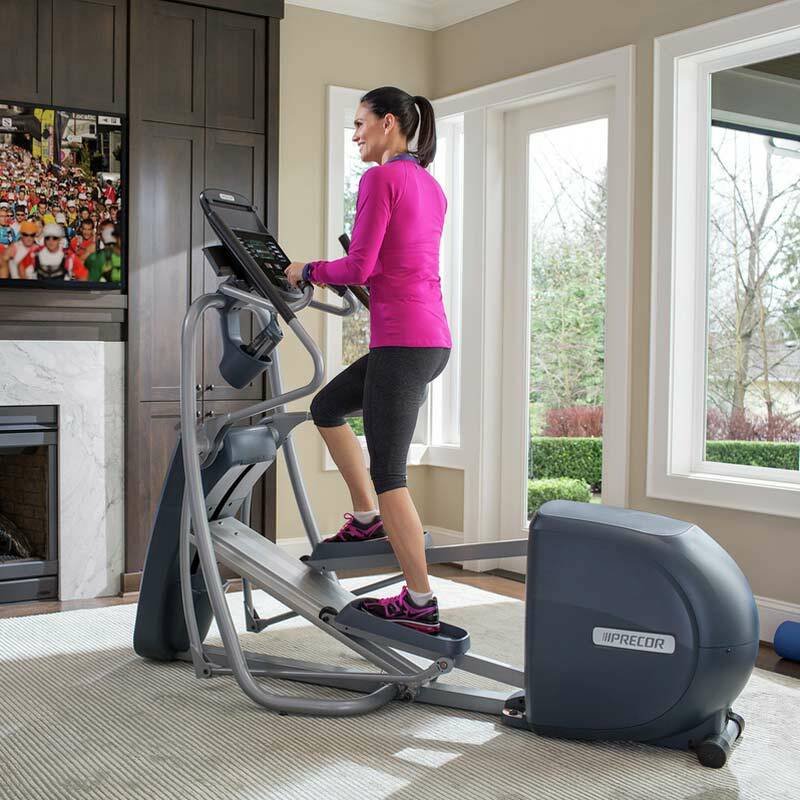 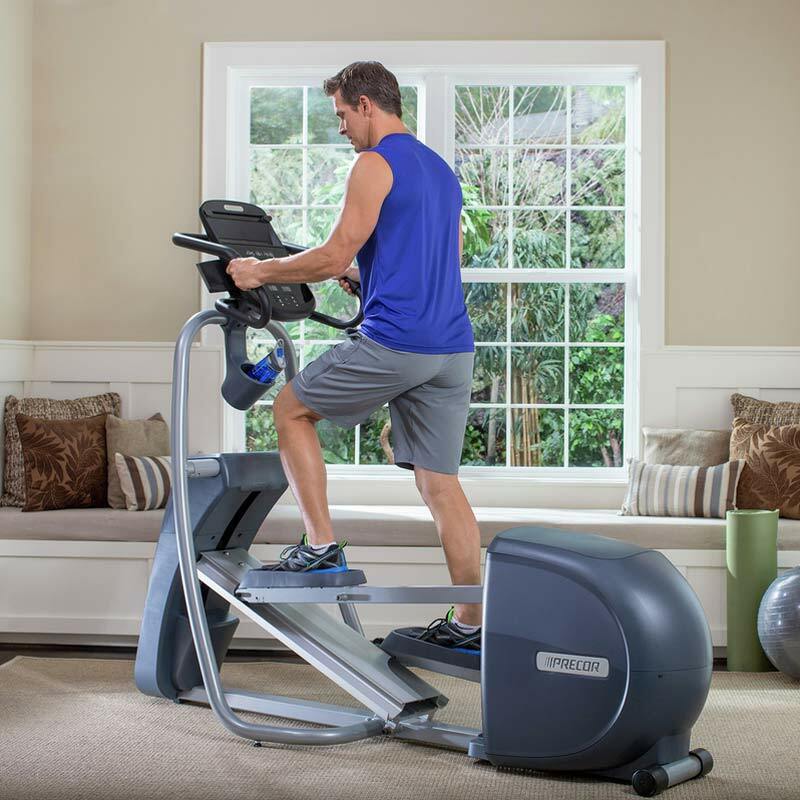 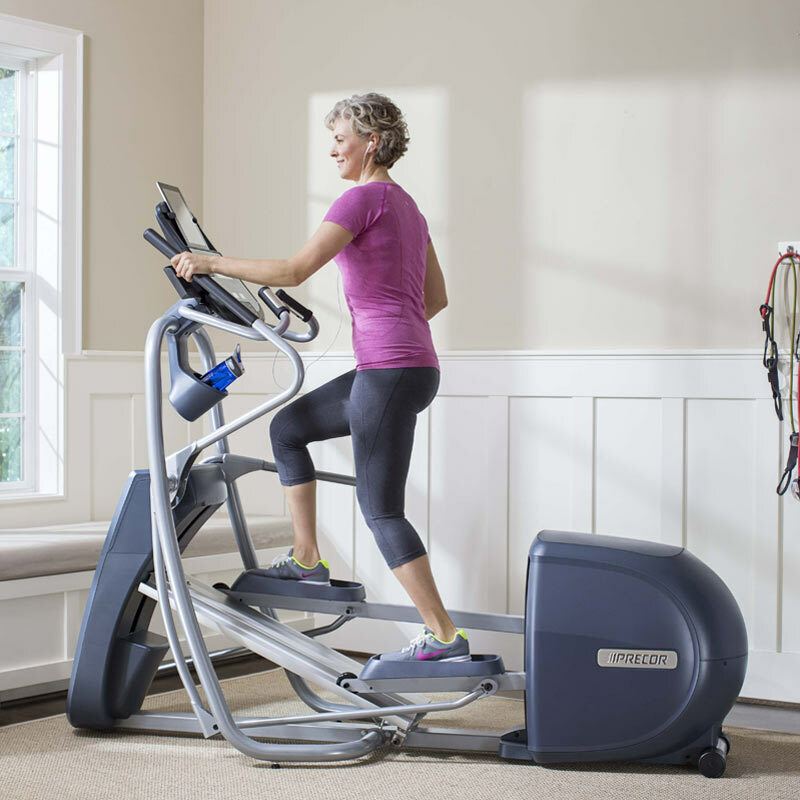 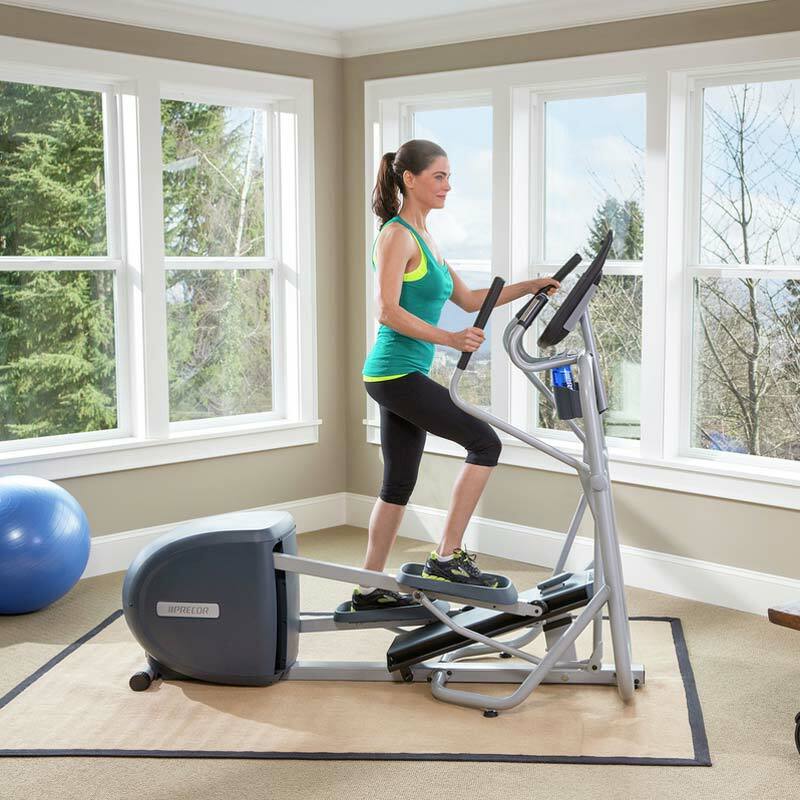 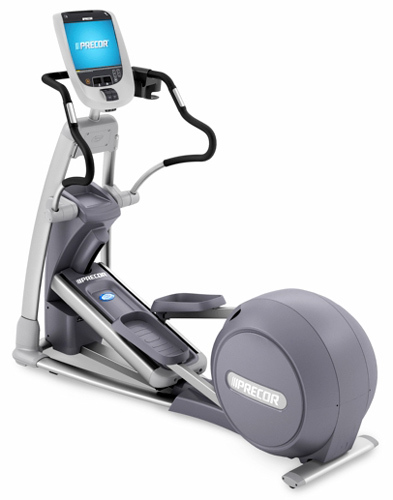 Precor is the creator of the elliptical machine! 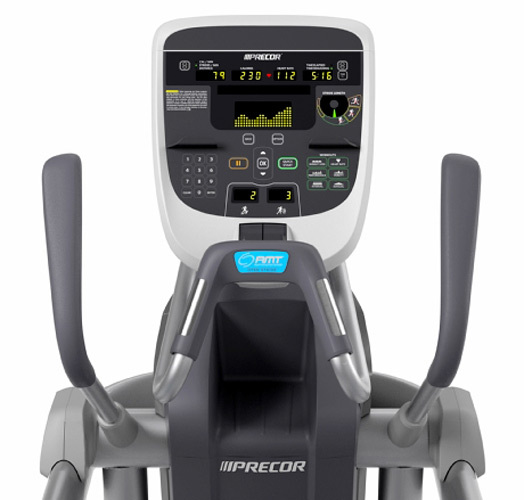 The Precor Elliptical is the only machine that gives you an actual true, bio-mechanically correct elliptical motion that was discovered through extensive research. 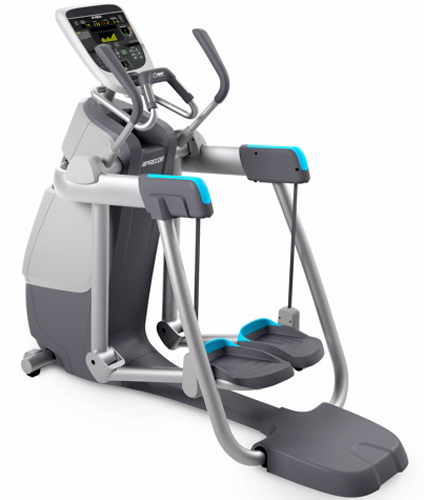 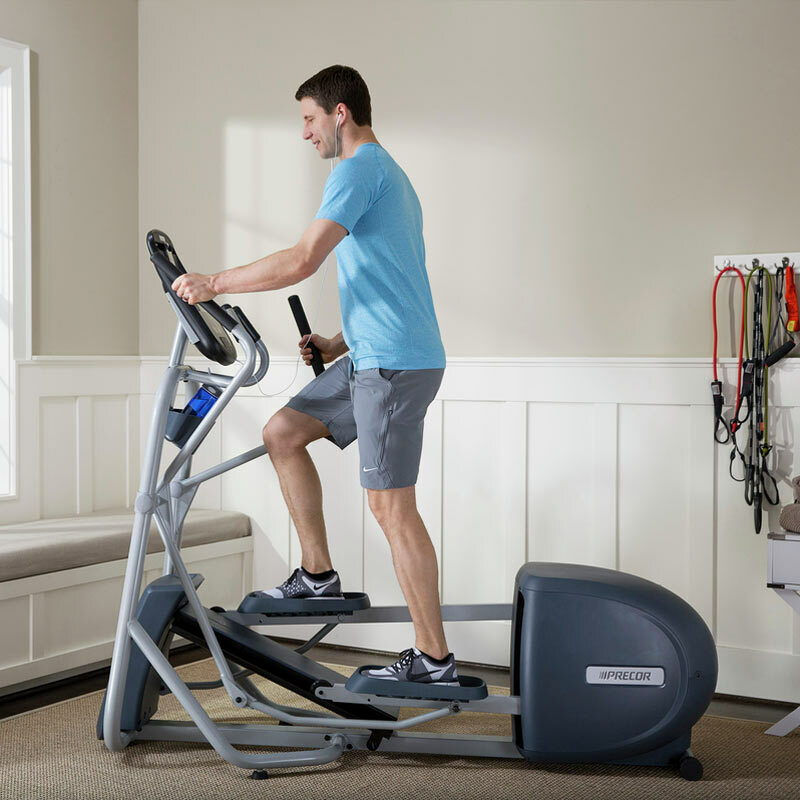 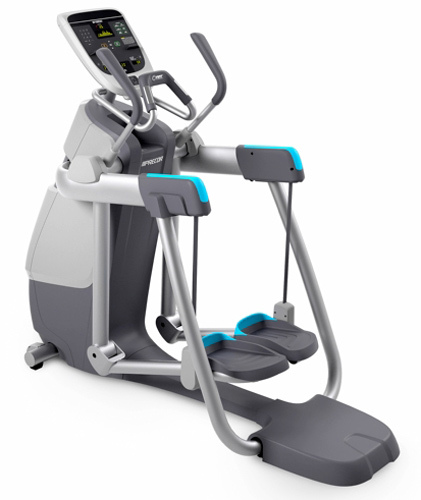 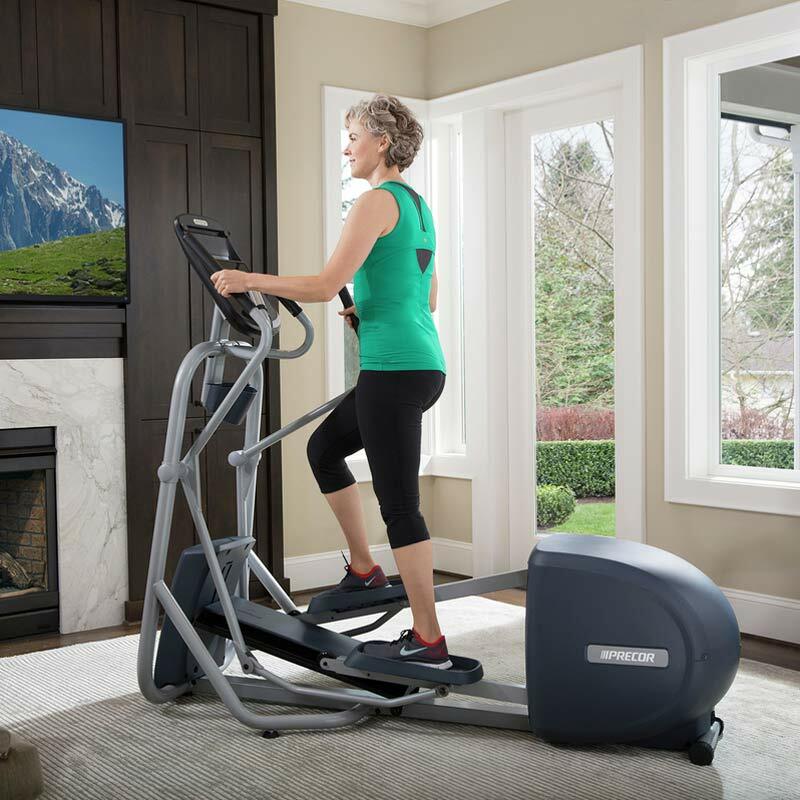 Precor's patented elliptical path perfectly mimics a natural running stride, allowing users to keep their heels down for a more comfortable, effective and ergonomically correct motion. 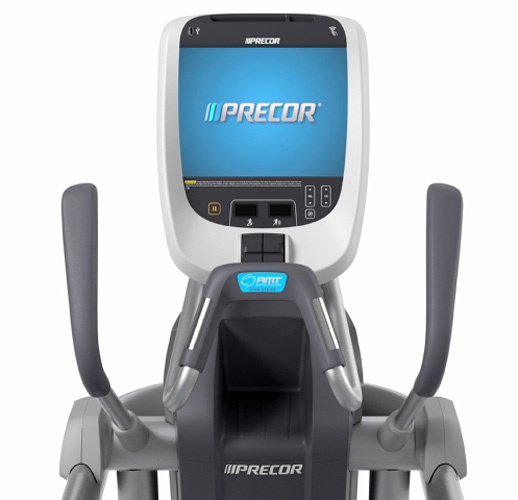 Precor's patented CrossRamp® Technology allows users to isolate or crosstrain specific lower body muscle groups simply by adjusting the angle of the ramp, making it easy for users to focus on their individual fitness goals.